Most survival games allow you to reach a point where you’ve built up a strong foundation, have some access to good gear and food or have at least progressed past running like a lemming through a dark forest twitching at every noise. You can usually get to a place where you can safely say “I’m doing okay” and, barring any disaster or spectacularly stupid move you can continue feeling like you’re not failing. 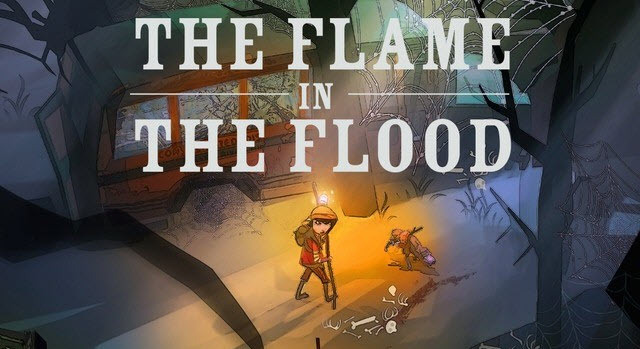 Then there’s the Flame in the Flood where I felt like I was in control for a grand total of five minutes before I was bashed by a boar and starved to death a mere 10 minutes later. 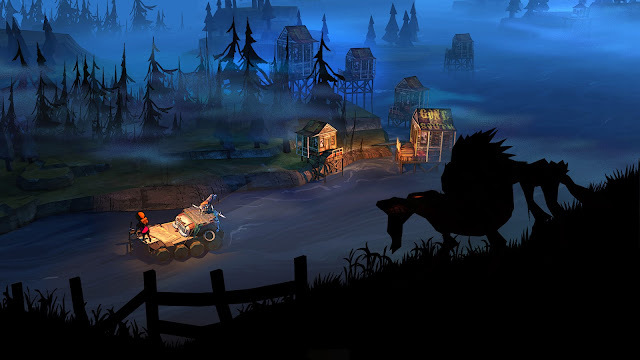 Both fantastic and frustrating, the Flame in the Flood lives up to it’s rogue-lite genre. The development team boasts some pretty heavy hitters: the Art Director of BioShock and veterans of Halo, Guitar Hero and the Rock Band series. With such an impressive team and fantastic reviews I was really looking forward to getting my hands on this punishing survival game with a twist. While it checked off a lot of my “awesome game” boxes it took me a long time to decide what to say. 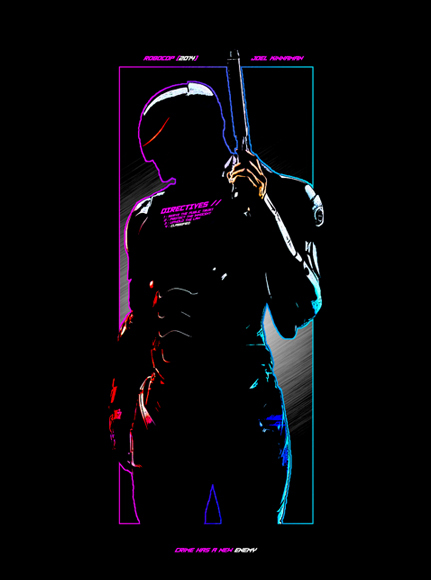 I absolutely fell in love with some aspects of this game but felt cheated by others. 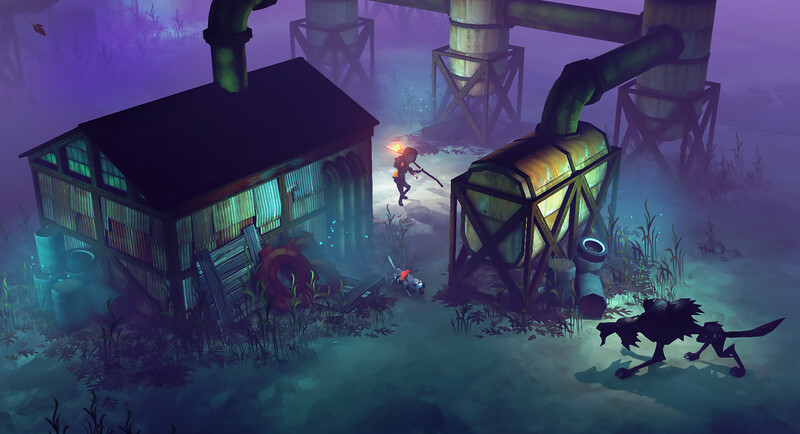 You play as a young girl scout who’s approached by a shaggy grey dog as she passes through the dilapidated ruins of a scout camp. It’s the nightmarish kind of camp that your parents ship you off to for the summer with the rabid beavers and mutant mosquitoes. The signs in the camp serve as a light tutorial, giving you the basics needed for survival and some basic materials can be found laying around. At the end of the camp begins the procedurally generated river you must now navigate by raft (if you can call that floating pile of wood a raft) from camp to camp to survive with your faithful puppy. 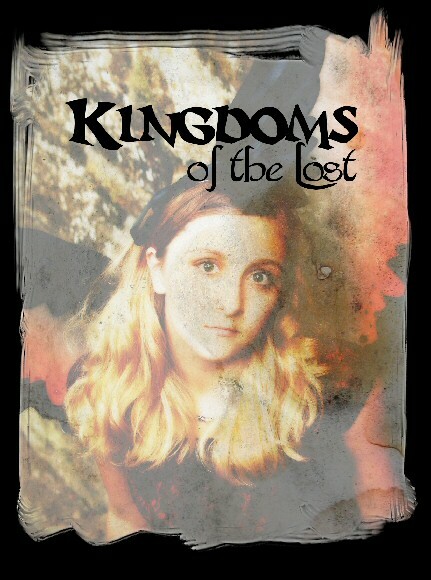 Along the way you see the empty ruins of the previous civilization while you hope that the radio you picked up at camp will lead you to civilization. As you fight your way down the river you’ll be confronted by rapids and random rocks that threaten your cobbled together raft. Hit too many things and you’re a goner. If you manage to keep your boat together you’ll progress through different areas that each bring their own challenges. Some areas are all industrial buildings, short in natural resources. Others have long stretches between campsites forcing you to make do longer with less. The aspect of floating down the river is genius as it keep you feeling like you’re progressing, you have to keep pushing towards the horizon or you’re finished. On land, the Flame in the Flood plays a lot like Don’t Starve with harsh landscapes that grudgingly give up their loot. You have to be very careful which camps you visit as you can’t go back and you can’t visit them all because of how the river branches. Each camp type carries it’s own dangers and resources and death is ever present in the form of wolves, bears and poisonous snakes. Old gas stations carry fuel, churches carry healing supplies and farms carry the promise of wild food. Be careful what you pick up though, this isn't Call of Duty where you can carry the equipment necessary for a small army. 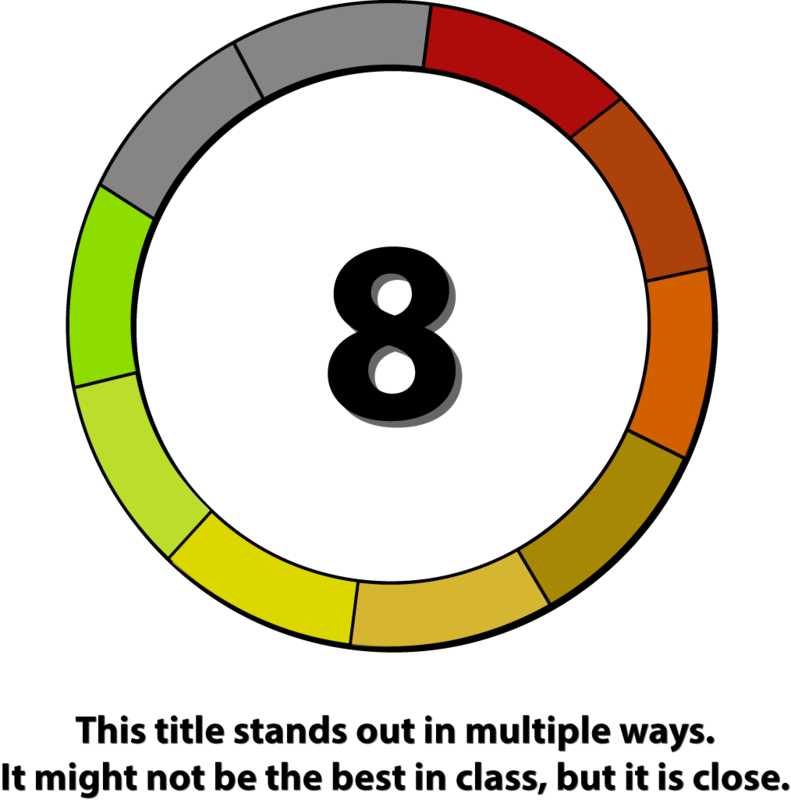 You must carry only what you’re going to need in the near future which can make inventory juggling an art. Your raft and your dog can carry items as well and you can allow those items to carry over from one death to another giving you a bit of a boost after each screw up but space is still limited. As you collect resources you can craft new additions to your raft, better equipment and methods for trapping food or taking out enemies like wolves. Every single thing you collect is valuable as crafting isn’t cheap. A snare might last you a rabbit or two and the meat from it doesn't get you very far. 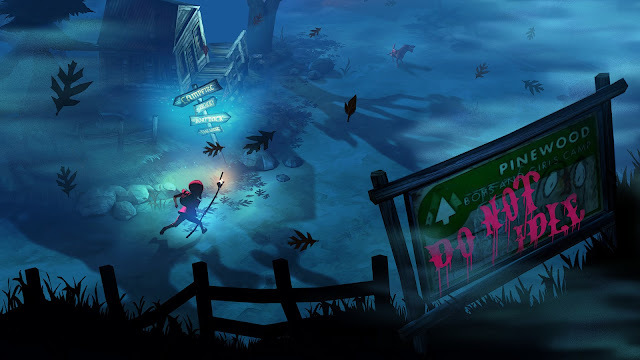 The inability to build a real base, limited storage, and never knowing when you’ll be able to get to the type of camp that carries the items you need makes the Flame in the Flood more than a little stressful. This is offset by the awesome and relaxing soundtrack that makes you feel like you’re taking a leisurely paddle down a quiet river, not bleeding from a wolf bite and suffering from thirst. The beautiful and cute art style contrasts starkly with the poor state of your character and the ruined buildings around you. I’m used to survival games that put a high price on resources, that's part of the survival genre. However, the gods of the random number generator hate me and that’s where the Flame in the Flood feels unfair. I spent many games where I just couldn’t find basic resources like flint despite seeking out campsites where I should be able to find it. Without flint I couldn’t build better tools. As you progress from area to area the difficulties increase and without a good start you quickly become handicapped and that’s hard to come back from. I felt like there was a balance lacking to the availability of basic resources and combined with the high cost of crafting the deck is definitely not stacked in your favor. That being said, each time you die and try again you get just a bit better, survive longer, make it further down the river. This is a pure survival game at it’s finest, winning it a coveted place beside Don’t starve and The Long Dark in my books.